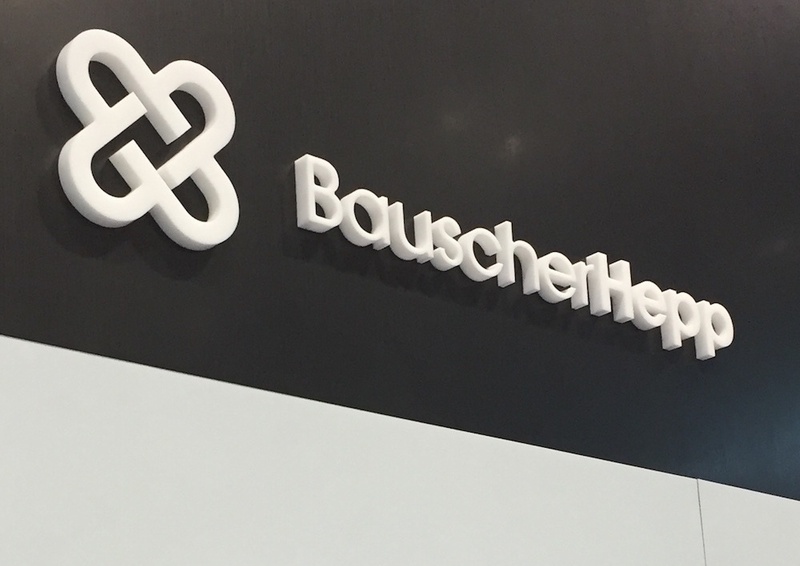 The 2018 National Restaurant Association Show is upon us, and it's never been a more exciting time to discover what's going on in the industry, as well as what's new in the BauscherHepp booth. 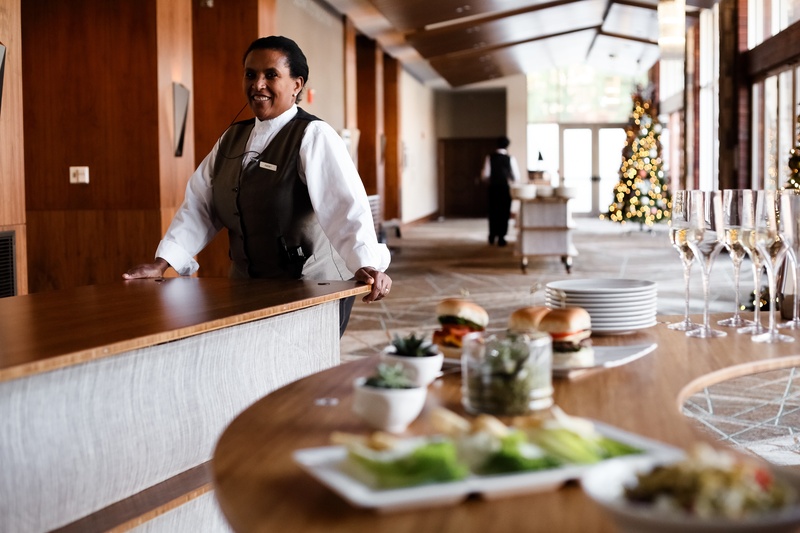 When you think of buffets, you think about the ability to serve large groups of people quickly and efficiently. 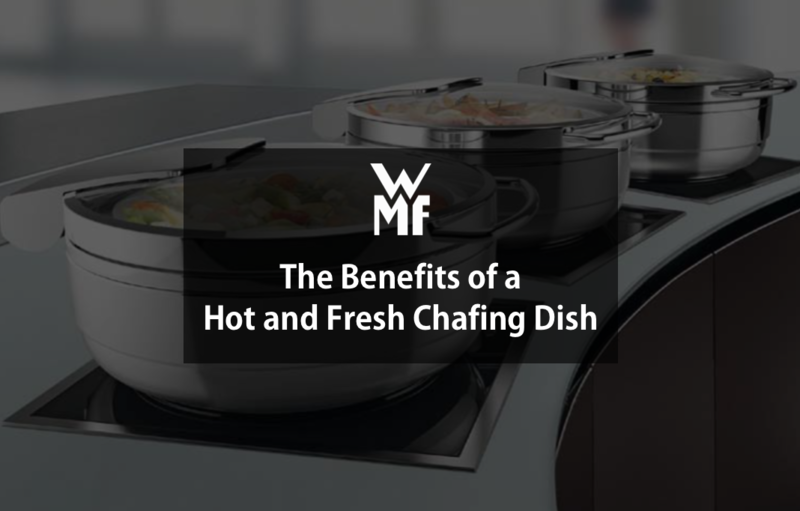 While this is a positive for operations in the buffet or banquet business, it also poses several issues, especially in terms of warming.